JOHANNESBURG - JMPD chief David Tembe may be claiming to be saving the City of Johannesburg millions of rand, but this has been dismissed as a fallacy. Disgruntled senior metro police officers instead said he’s misusing resources and making decisions that will cost the taxpayer. Last month, Tembe received cheers from junior officers when he promised that 60 sergeants would be employed and nearly R1 million in acting allowances would be saved by filling vacant posts. His lieutenants want to present evidence to show that his decisions constitute misconduct. Tembe is on a charm offensive with junior officers. But senior officers want a grievance hearing to present allegations, including that the chief has irregularly directed the K9 Narcotics Unit to guard his house and made decisions that may result in litigation against the city. 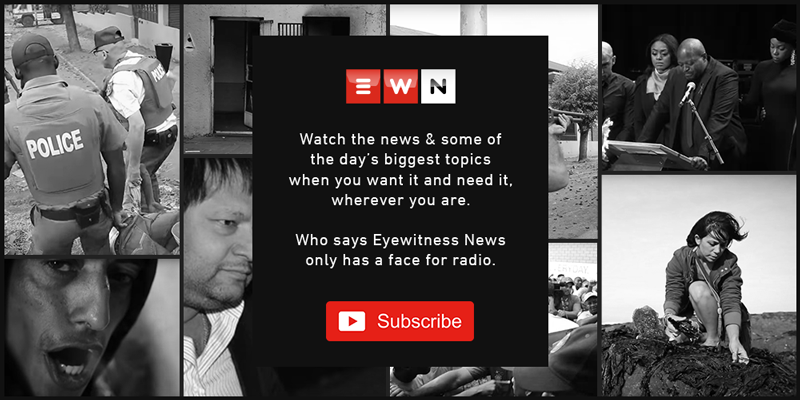 Eyewitness News has seen an occurrence book, where K9 officers report their surveillance of Tembe’s house since July 2018 and senior officers say that is outside the unit's mandate. It’s not clear if and when the city will reconvene the grievance hearing after the initial one set for last week was cancelled without explanation. Both the JMPD and the City of Johannesburg have not been available for comment. There are concerns about safety and security in Johannesburg if divisions between Tembe and his senior officers are not urgently resolved. Security analyst Johan Berger said silence from the JMPD could have far-reaching consequences. Berger said someone must address the allegation. He said silence on the issue should not continue.